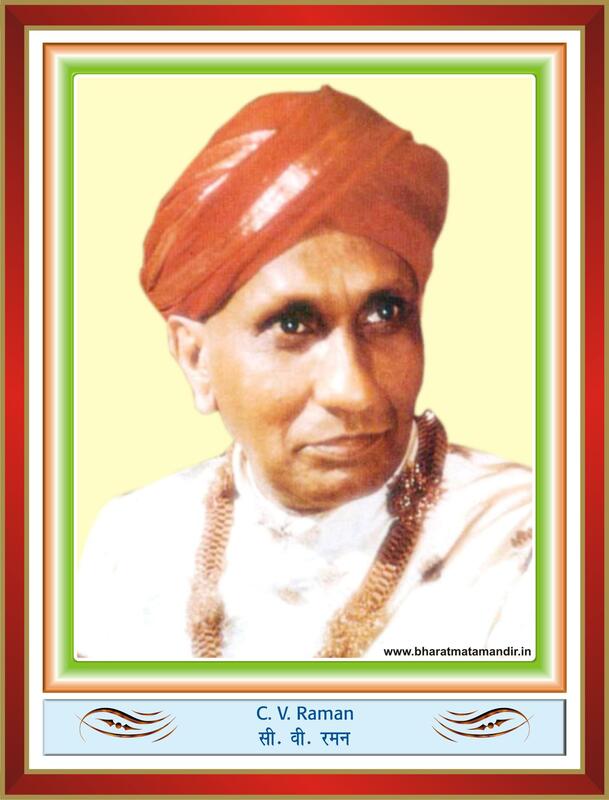 Sir Chandrasekhar Venkata Raman – Born on November 7, 1888 at Tiruchirappalli, Tamilnadu and died on November 21, 1970 in Bangalore. Knighted in 1929 with ‘Sir’, recipient of Bharat Ratan and Lenin Peace Prize. He became first Indian scientist to receive Nobel Prize in 1930 for his work on scattering of light, named after him “Raman Effect”. He founded Indian Institute of Science in Bangalore.